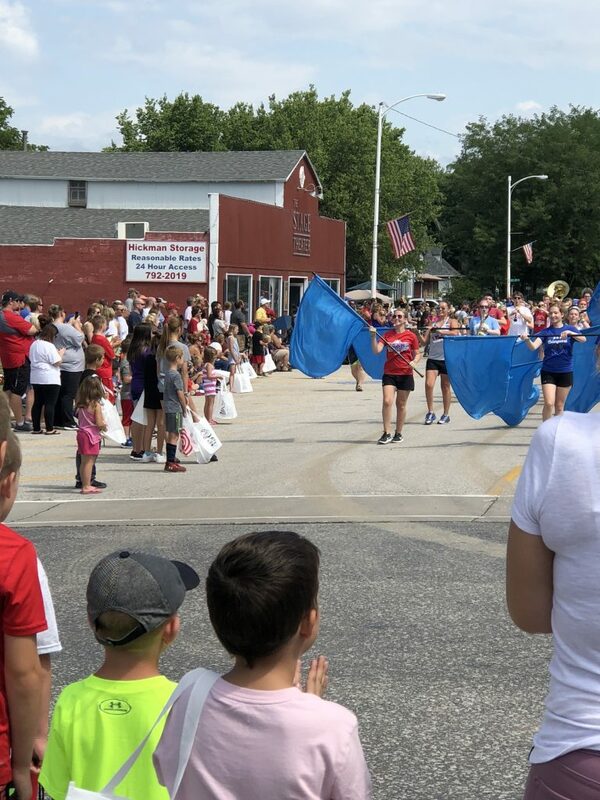 Every year, the last weekend of July promises eastern Nebraskans a few things, sweltering heat, at least one late night thunderstorm, and Hickman Hay Days. The great times had at Hickman Hay Days usually makes up for the other two. With events like a talent show, dog costume contest, street dance, and parade, the event brings something for everyone. This year’s parade brought more than forty float entries. The parade included local dance teams, banks, and a long line of amazing cars provided by the Sesostris Shrine Center. 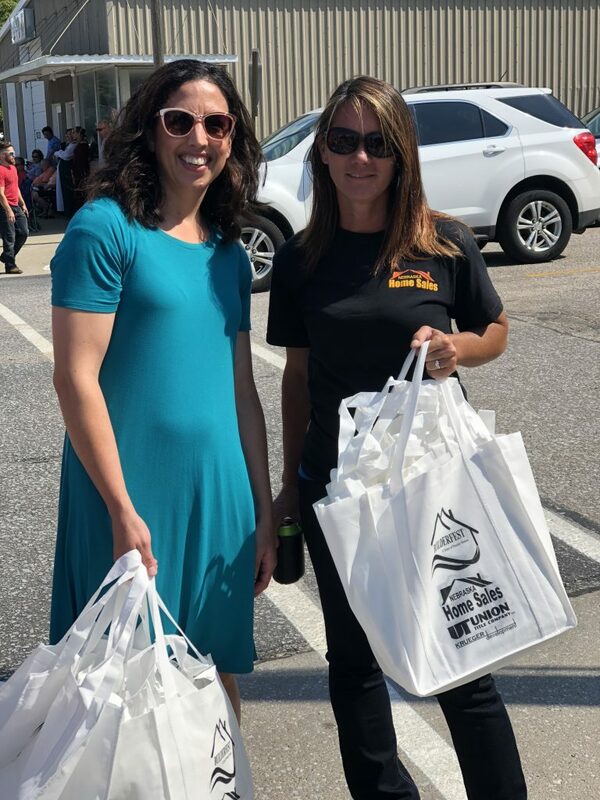 With the help of a couple great REALTORS®, Brynna Luke and Shelly Stertz, Nebraska Home Sales had the opportunity to hand out around 300 reusable cloth bags to parade-goers to hold their candy. Hickman has a special place in Nebraska Home Sales, as it is the home to our company’s first housing development. The Terrace View Development, located off of Hickman Road between 75th and 82nd Streets, officially broke ground the week prior to Hickman Hay Days. 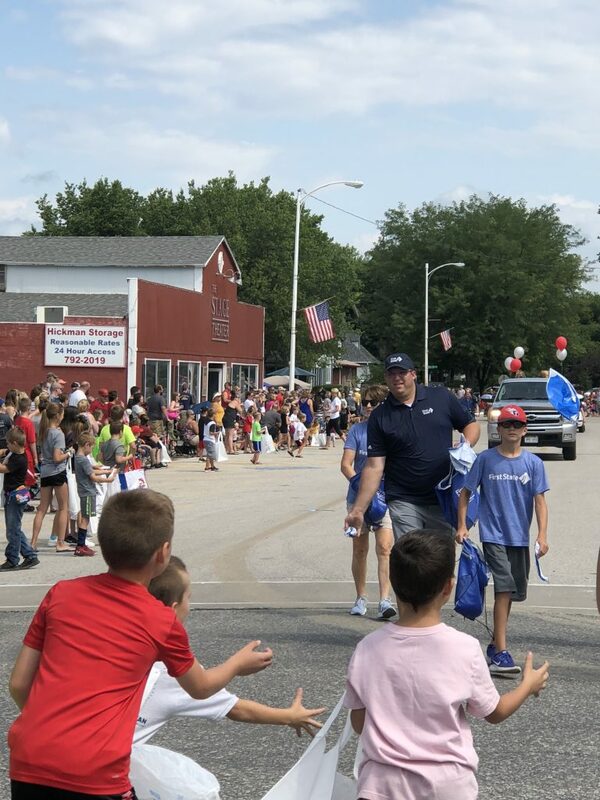 Our experience with the wonderful people of Hickman leading up to and during the parade only made us more excited to be helping more individuals call this great community home.